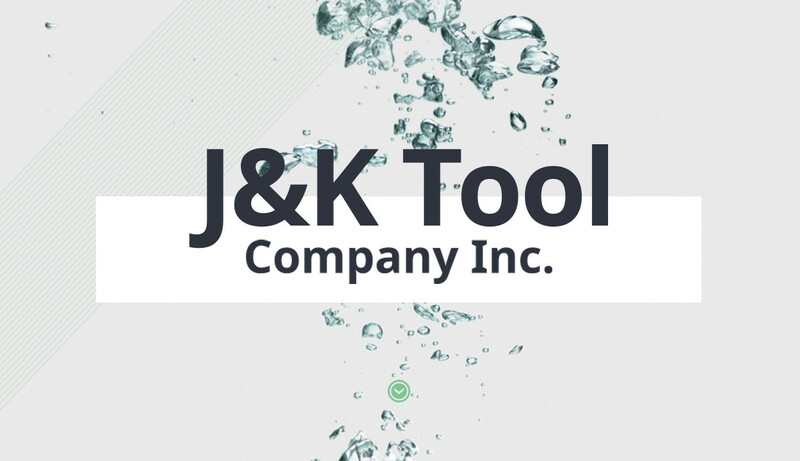 J&K Tool Company, Inc. has been manufacturing the Kwik Klamp for over 40 years and it stands as the most popular tool used worldwide by well drillers, pump installers, well servicemen and environmental drillers. We design and manufacture high quality automatic production machines used for slotting, threading, and perforating both PVC and HDPE pipe. The pipe processed by these machines is used in water wells, ground water monitoring, dewatering, land fills, recovery wells, and a variety of filtration applications. Our pipe elevators allow a safe and easy way to install PVC bell end well casing. We also manufacture pipe clamps for holding flush joint PVC pipe. 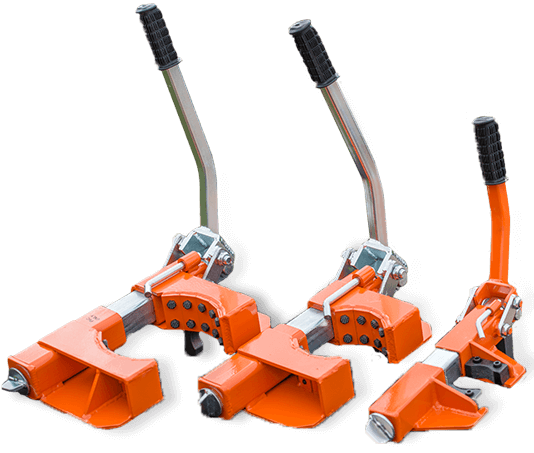 Contact J&K Tool Company, Inc.